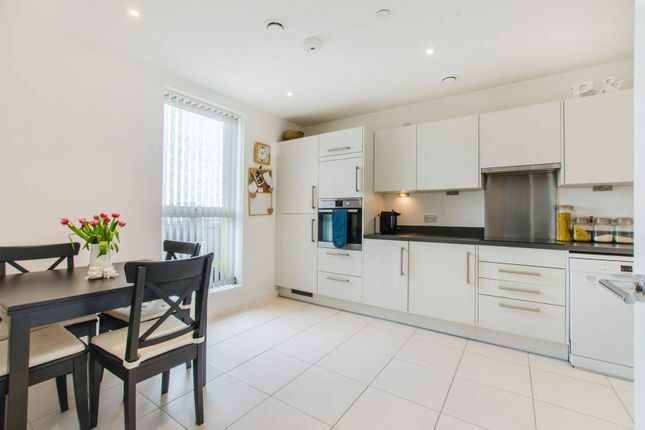 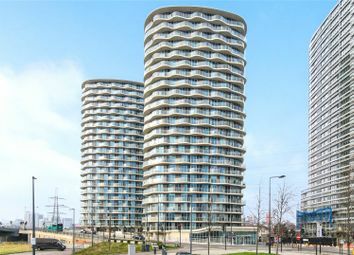 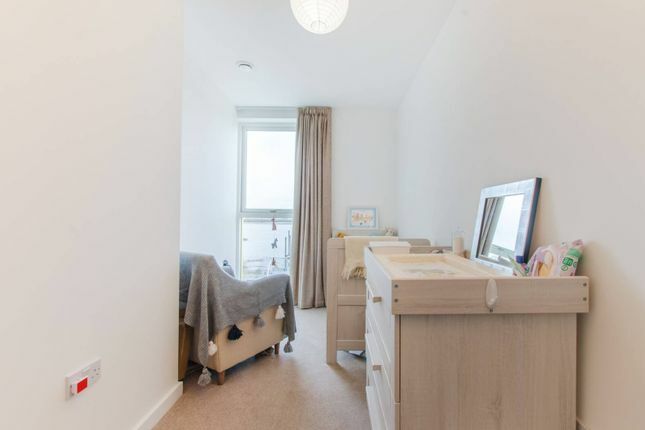 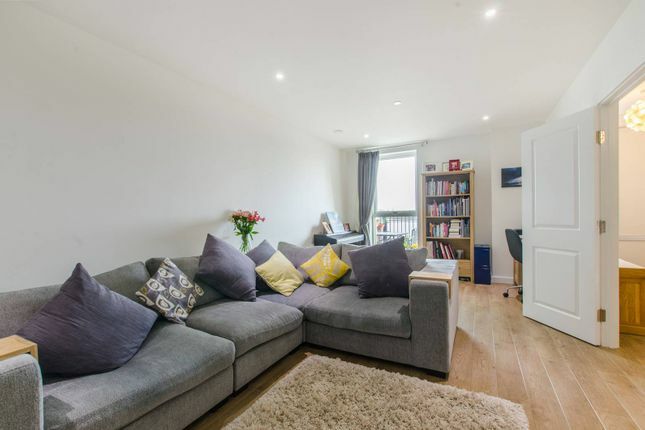 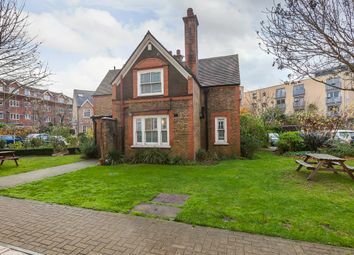 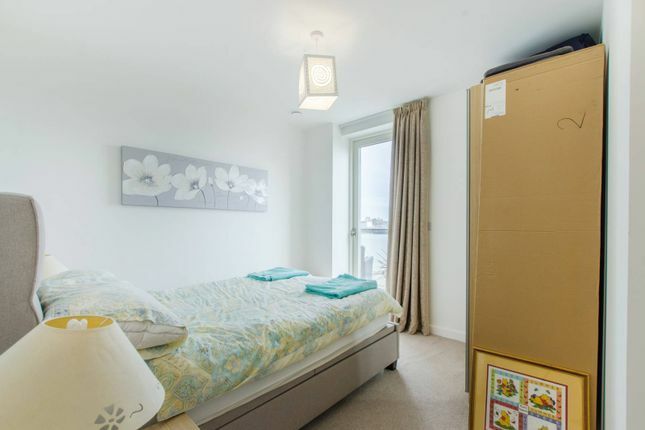 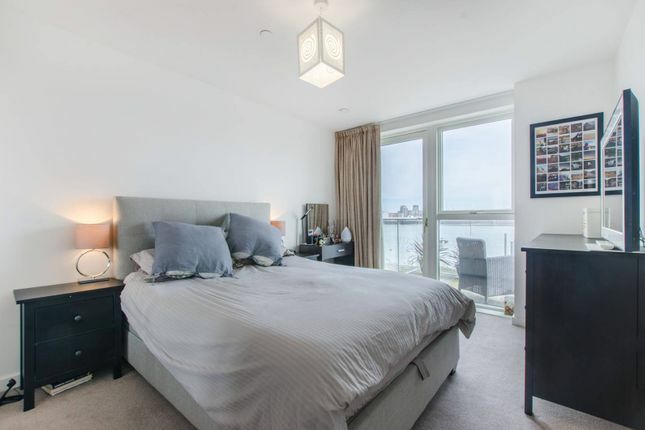 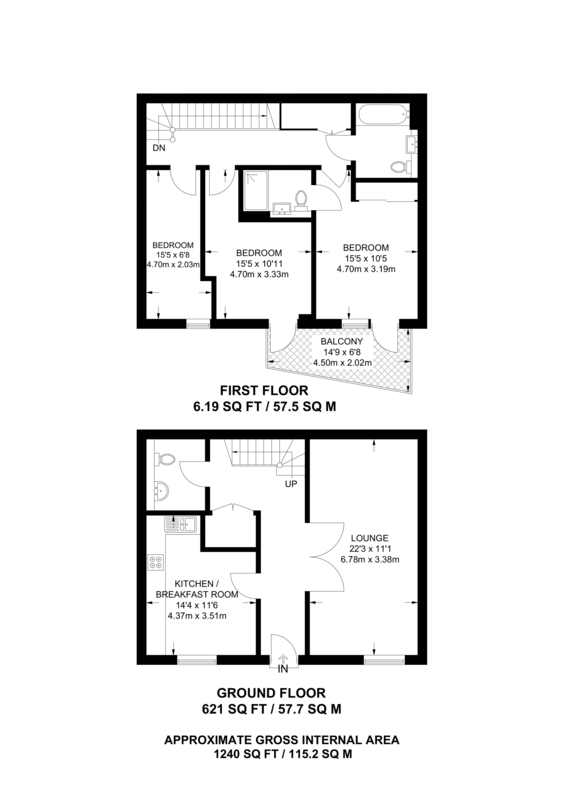 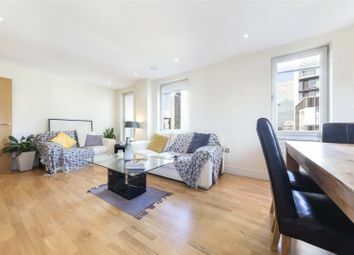 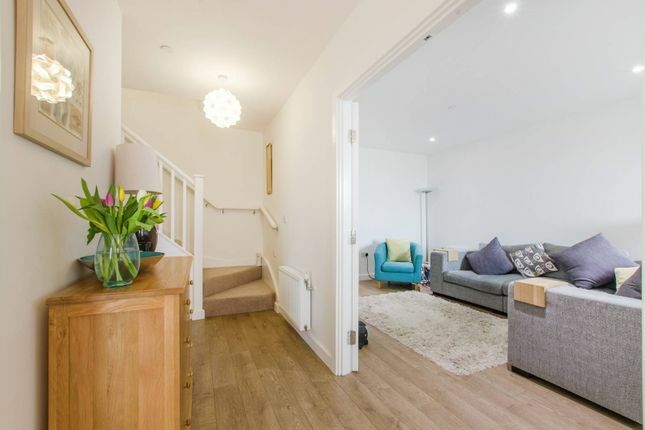 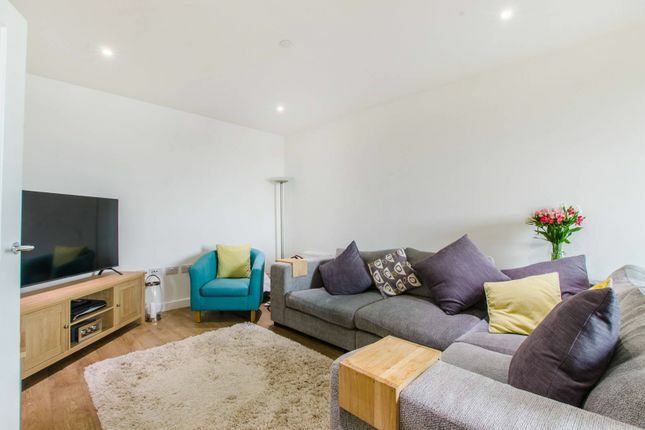 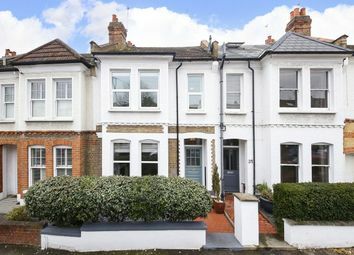 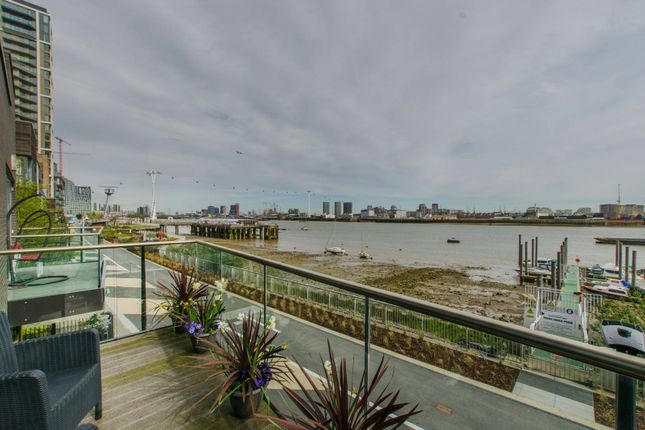 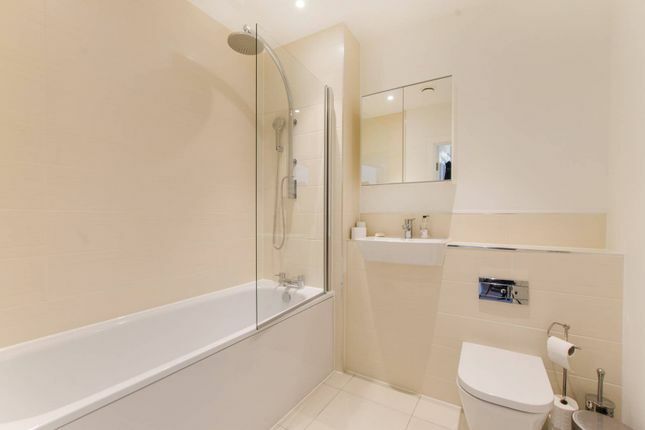 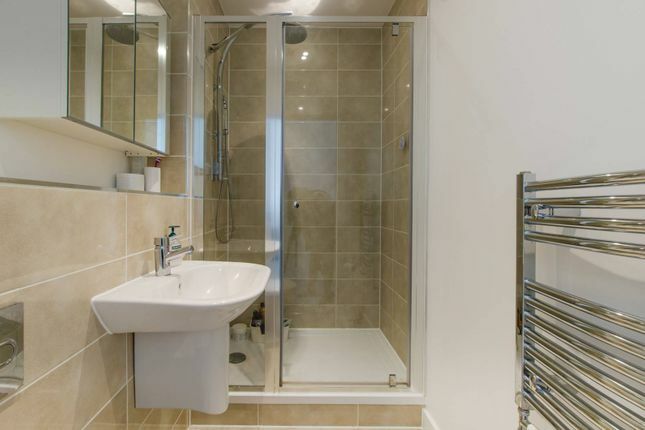 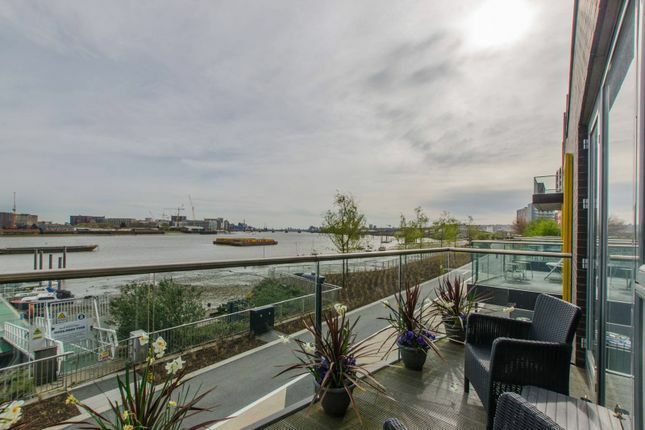 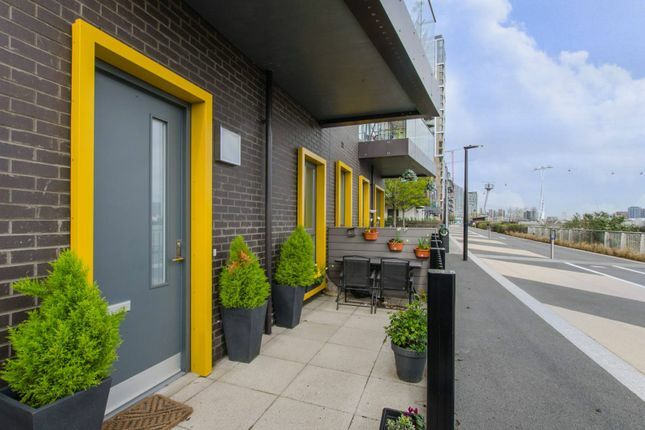 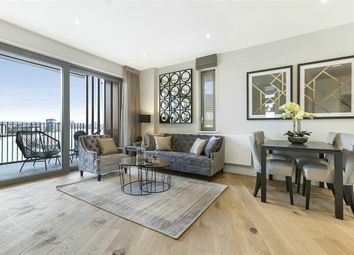 Benefitting from a beautiful Riverside location, this superb 3 bedroom, mid terrace house also offers a private Balcony with excellent views of the Thames Barrier. 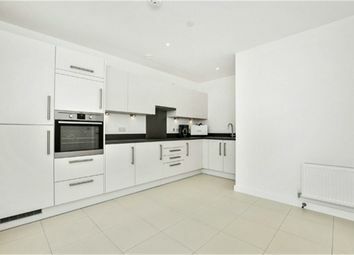 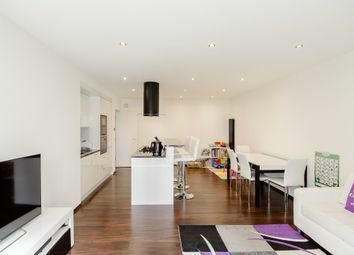 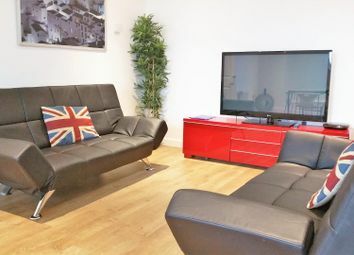 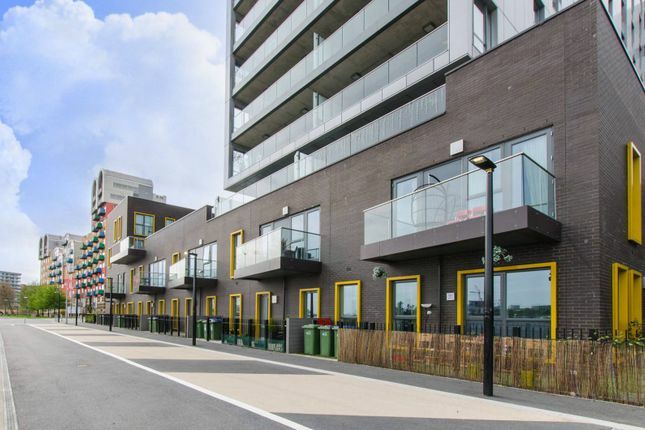 Olympian Way is a peaceful residential street that benefits from a riverside location moments away from North Greenwich Underground Station. 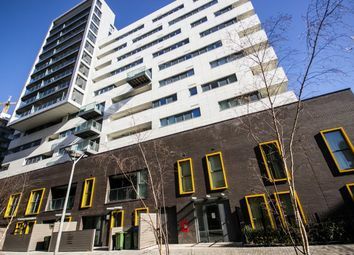 Greenwich Village is also easily accessible for a wealth of bars, restaurants and shops.